I hate to bang on about this, but in a tiny market like Australia, when one global giant makes a momentous decision (which affects its competitors) it’s big news. 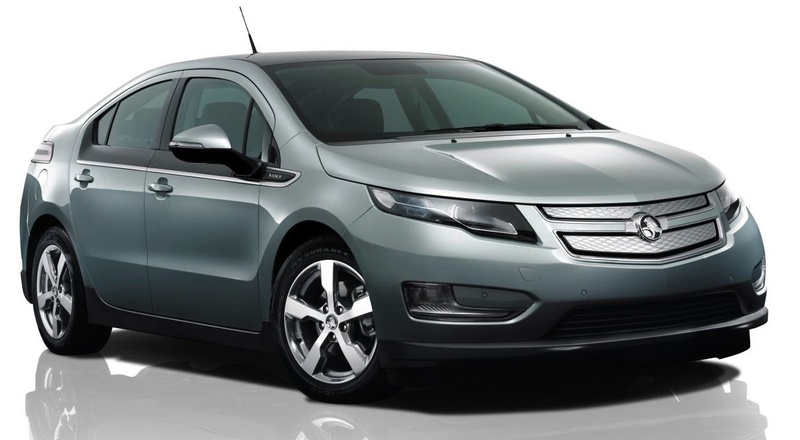 Holden has now announced that 12 months from now it will launch the Extended-Range Volt in Australia. Why is this an important strategic decision, and why should it affect its major competitor, Ford Australia? Ford Australia, by dint of decisions taken by its parent in Detroit is committed to a Battery Electric Vehicle (BEV), the Fiesta EV. GM Holden has chosen to pursue its ‘Green’ credentials by opting for an extended-range vehicle. Australian’s have not embraced pure electric vehicles (BEVs), and my guess is that this will continue, for one very important reason – “Range Anxiety”. We travel longer distances than Europeans, or city-driving Americans, and the short range offered by BEVs simply won’t cut it – and Australians are smart enough to realise this. GM Holden has provided not only an answer to this conundrum, but it has once again one-upped Ford Australia. There’s another reason why anyone should question the suitability to Australia of pure battery power – substituting carbon emissions from petrol-powered cars, for greater drain on the electricity grid in this country, which is fuelled by carbon-emitting coal-fired power stations is not a ‘Green’ solution! There’s other, more commercial considerations. First, the business model of the oil companies does not envision thousands of BEV drivers deserting service stations; and also, if BEVs were to flourish, the increased drain on the electricity grid would be dramatic. In addition, if you recharge your BEV from your home power supply, your power bill of course would take off like a Saturn rocket! But, back to Holden. Here is a company which, in a rapidly changing market not only enjoys relatively strong sales for its big Commodore, but its junior player, the Cruze, has taken off. In addition, it has the ear of its parent in Detroit, and again, enjoys increasing patronage and confidence to develop a range of vehicles to be sold globally. Meanwhile Ford Australia gets lumbered with whatever Dearborn hands down! Despite its great success with the Ranger project, and the outstanding job it has done with rejuvenating Falcon and the Territory, Ford Australia has consistently ended up on the wrong side of the best choices. Strategically, GM Holden stays ahead of the game – and said, as recently as this week, if Commodore drops in a big sales hole, the company is ready for it, and it will reshape its business plan. Now that’s big thinking! 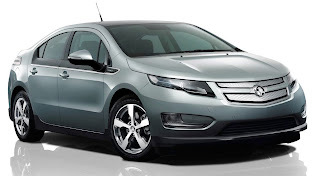 And, Volt looks like a winner to me, before it sells a single car.